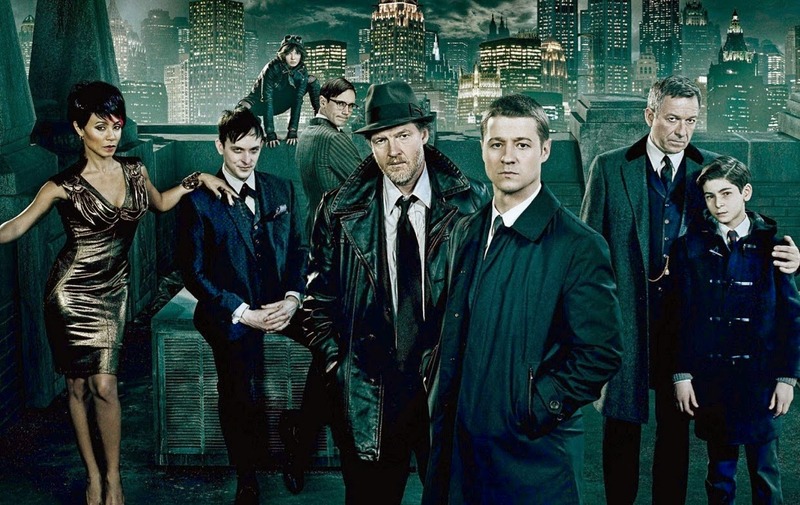 It seems that we’re so hungry for comic book heroes that they’ve spilled from the big screen onto our TVs, and to everyone’s relief – whether you’re a Marvel man or a DC original – the stuff we’re getting is some of the most entertaining superhero works ever created. 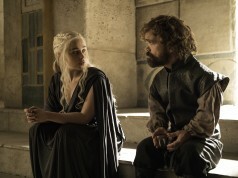 2015 was no exception, so here are SquareEyed’s pick of the top ten best comic book TV shows of 2015. 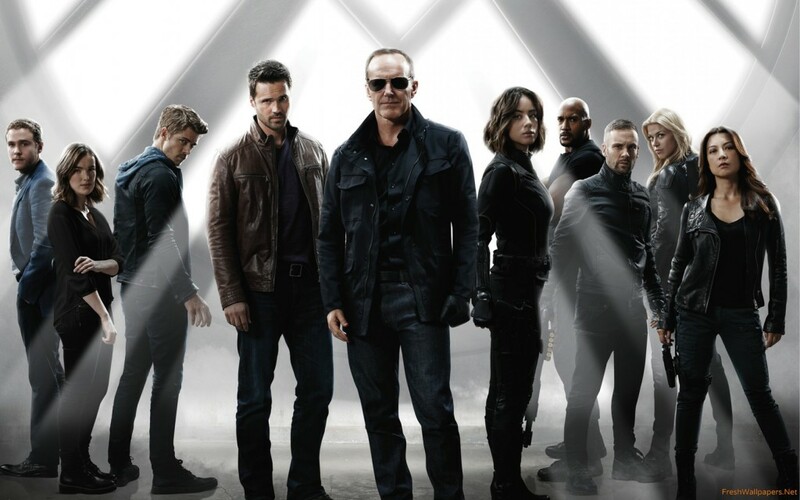 For whatever reason, although it’s getting better, Marvel can’t seem to catch a break with Agents of SHIELD. It has always seemed like a wasted premise, basing it around the team who clean up after the big heroes have had their solo films. 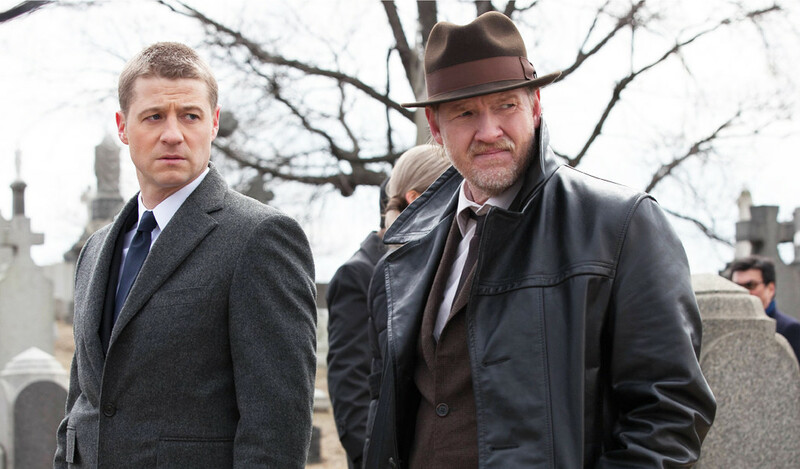 Following a shakeup after Captain America: Winter Soldier it seemed like things were back on track for the show’s second series, but this year’s third outing shows that things are stuck in a rut for the agents. For every cool new character we get introduced – Quake, Lash – that hopefully leads us towards the Inhumans film, we have to put up with the same old story stuff that no one really cares for. And at this stage Coulson seems like a character who was much more interesting when we knew next to nothing about him. This is one of those shows that prove the concept is better than what we ultimately got. 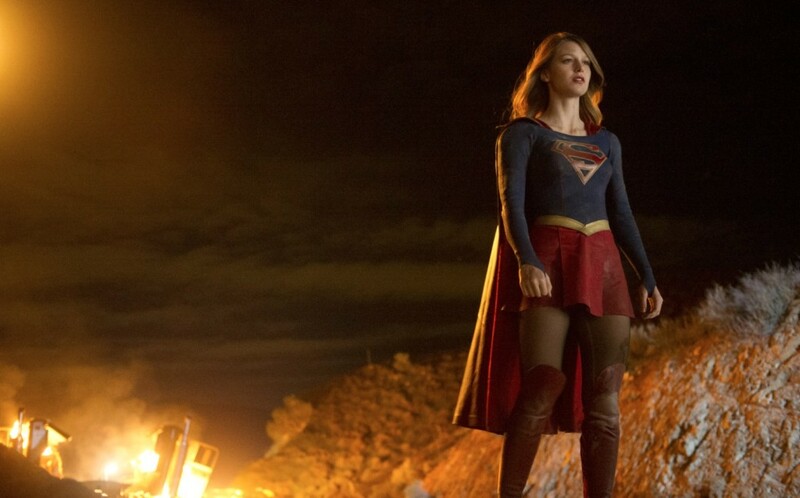 Although the character could deliver many interesting connections and insights into her cousin Superman’s life, or go off and blaze a trail of her very own, the show has Kara Danvers stuck somewhere in between, without the benefit of being in the same universe as Arrow or The Flash, and at times feeling a little too much like a series of The Devil Wears Prada. We can only put this down to first series jitters, but let’s hope it picks up some time soon. 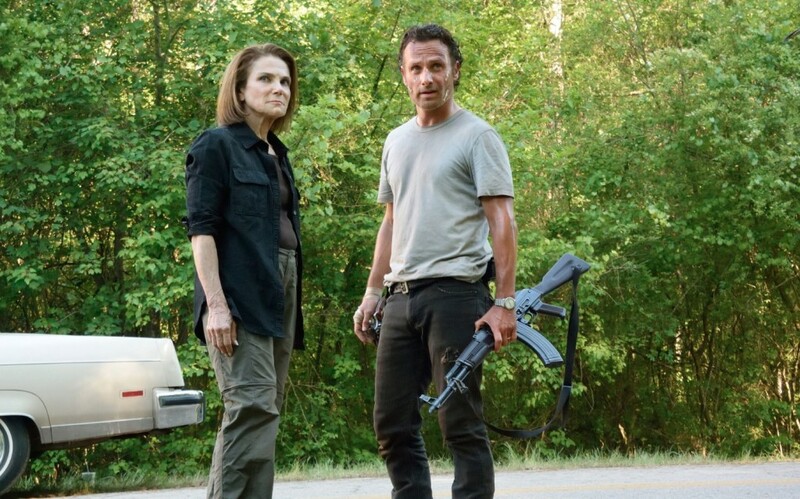 In recent years it’s difficult to name a show that defines hit and miss more than The Walking Dead. At its best it’s a frightening alternative perspective on the way the world is, at its worst the writing and the performances are worthy of a soap opera. This year’s sixth series was somewhere in between, unfortunately more unforgettable than enjoyable. At times it felt like you were watching it for the sake of watching it. We didn’t include Fear the Walking Dead on this list, because quite frankly we couldn’t rank it low enough. It makes its sister show feel like an action-packed tour de force. Let’s just hope that Jeffrey Dean Morgan’s introduction as Negan is as hard-hitting in the show as it was in the comics. 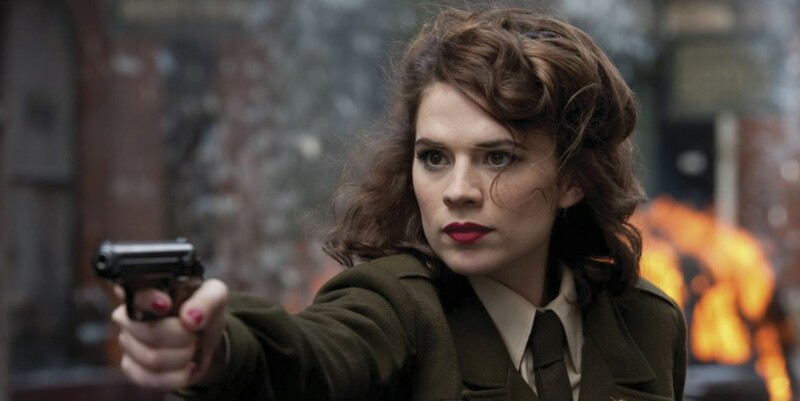 Perhaps the most unexpected of Marvel spinoffs, this World War Two buddy cop series between Captain America-established Peggy Carter (the only agent of SHIELD worth watching on TV) and the original, very human Jarvis is a pairing worth revisiting week after week. Funny, though not overly played on for laughs, the duo have fantastic chemistry on their interesting “MacGuffin of the week” adventures, which have a strong focus on drama, as opposed to superhero antics. 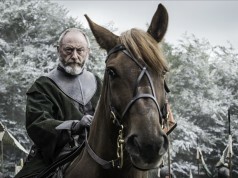 All this sees this one riding high into what should hopefully be a very strong second series. Oh what could have been. The character of Constantine has always been an interesting one, capable of much greater things than that Keanu Reeves film. When the series was announced, no one was more excited than we were. A few episodes in, and although it had got off to a lacklustre start, you felt like there was some proper magic beginning to build. Then… it got cancelled. 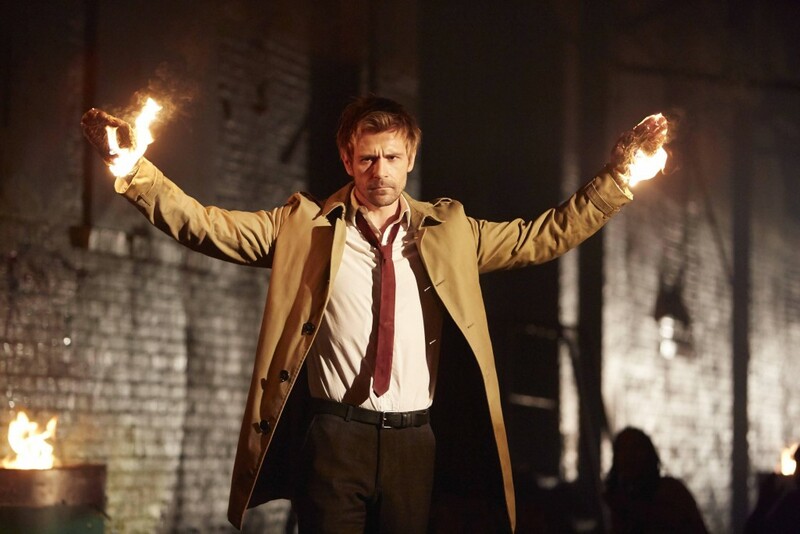 And this was just as Matt Ryan was starting to put in a believable, enjoyable turn as John Constantine. Though the show might be gone, hope lives on as Ryan has reprised the role in Arrow, with the hopes of him doing so again in the future, with Legends of Tomorrow. 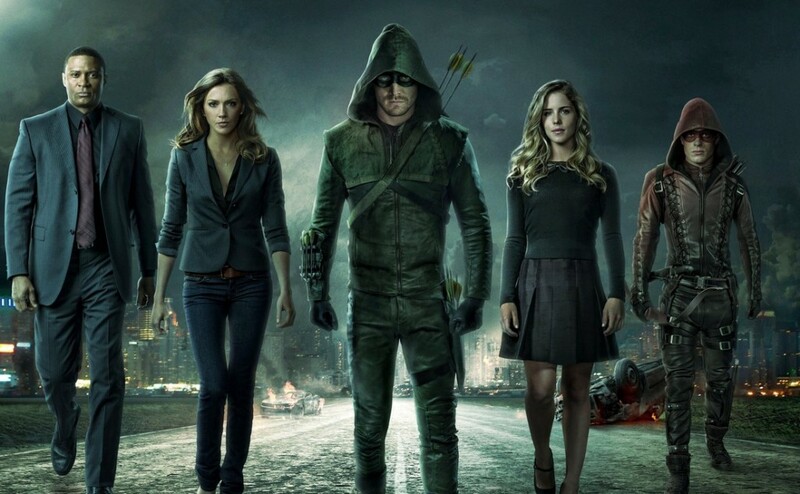 After a second series that fell a bit flat following its predecessor, Arrow attempted to regain some footing, thanks to adding some strong drama as well as pulling from the roots of what it means to be a comic book series. 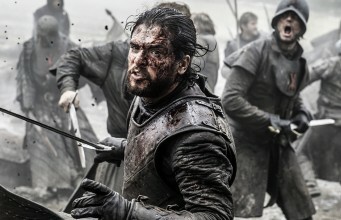 Regaining that grip on the audience seemed easy once the series got into the swing of things, padding out the best of its secondary characters, while setting up that wider world we want to see more of in the future. 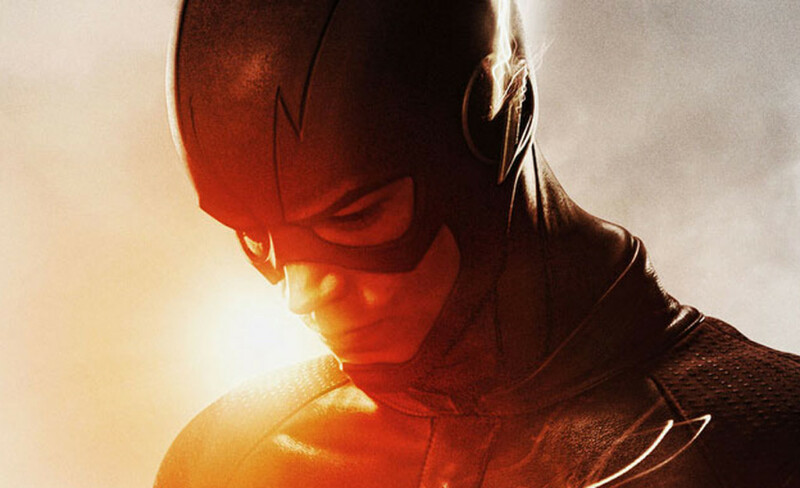 It seems like it’s going to be the ongoing dispute between DC fans, as to which is better, Arrow or The Flash. Honestly it fells like a win-win situation, getting both portrayed so gloriously on TV. This year alone we got villains such as Captain Cold, Zoom, King Shark… that’s only naming a few! That’s right, while other series may be cutting back, Flash is giving it to us, full speed or no speed. Well, it most certainly does that. And then some. 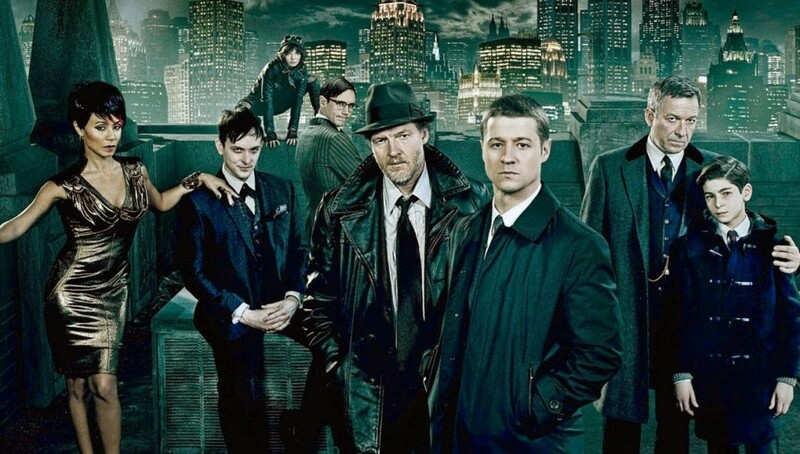 Whether it’s knowing where to take Jim Gordon, advancing established villains such as Penguin or Barbara, or introduce us to new, can’t-stop-watching characters like Jerome, who has to be the most refreshing take on The Joker (or IS he?) we’ve seen in years. What a pairing Marvel and Netflix seem to have; multiple series planned, with a small screen team-up scheduled at the end of it, the world we’ve been given in Hell’s Kitchen fells as full of possibilities as its big screen counterpart. With Jessica Jones, the formula of Daredevil (see our next entry) was built upon, pushing interesting, flawed characters as opposed to the larger-than-life heroes seen in cinemas. 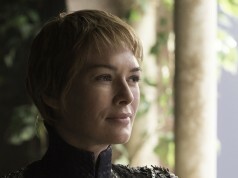 The villains too are as blurred in their moral shades of right and wrong. 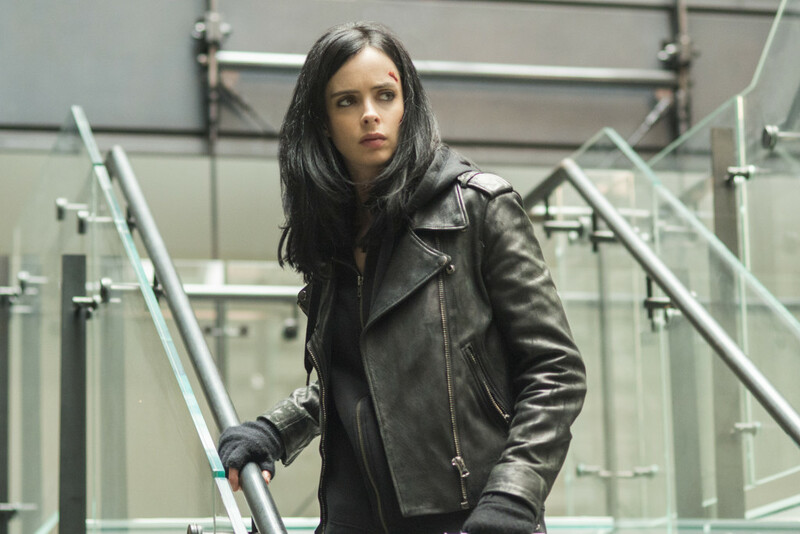 The character of Jessica Jones is as entertaining as her supporting cast, introducing the likes of Luke Cage in an interesting fashion as well as giving actors such as Carrie-Anne Moss the most interesting role of her career. Then there’s David Tennant as the sinister Kilgrave, a villain more layered than most superheroes. With more surprises than you can shake a stick at, this very comic book take on a noir detective story is everything you want from a series. If we’re praising villains (which we like to do from time to time) in comic book TV shows, then Vincent D’Onofrio’s take on Wilson Fisk deserves his own chapter. 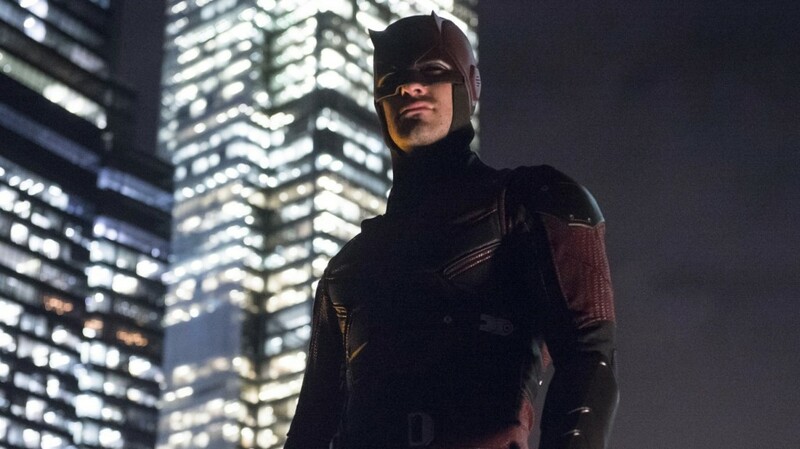 As much the focus of Daredevil season one as the titular crimefighter, the angle of which this show told its story – blurring the black and white, good vs evil that we were talking about earlier – felt the freshest of 2015, giving us solid episode after solid episode. Blessing Netflix with the blueprint for future Marvel projects, Charlie Cox as Matt Murdock is near to perfection, with his supporting characters of Foggy, Karen and Stick being faithful, fleshed-out examples of how to translate from page to screen. This is essential viewing, without a doubt, as Daredevil wasn’t just our favourite comic book TV show of 2015, it was our favourite TV show full stop. Previous articleThe Full Montys 2015: Mad Max: Fury Road, Sicario, Ex Machina, The Martian and more!